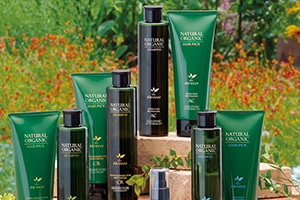 Please note that the sales agency of all products is PACIFIC PRODUCTS CORP.
Organically thriving beautiful hair and scalp. 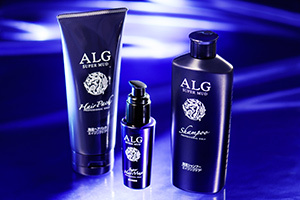 Enhanced hair care for professionals. 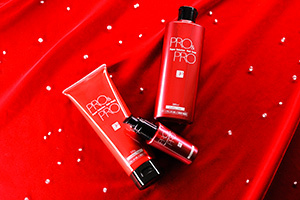 Use PRO&PRO to give your hair that brand new feeling every day! Hair soaps and hair masks for Shabby Hair. Contains 16 organic plant components and natural human ceramide in a nano compound.Organic aging care* in just a single step.